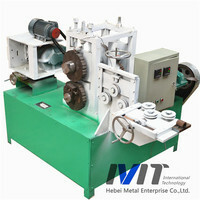 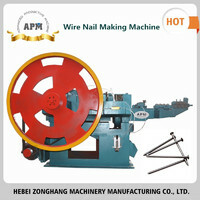 rolling of mesh, braking and warning systems when the wire is broken. 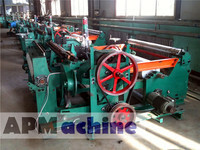 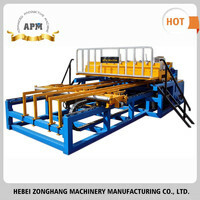 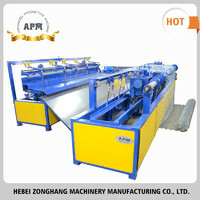 Other products from Hebei Zonghang Machinery Manufacturing Co.,Ltd. 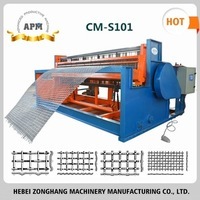 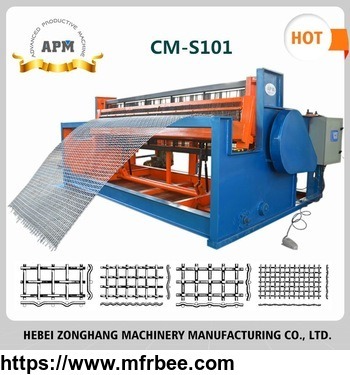 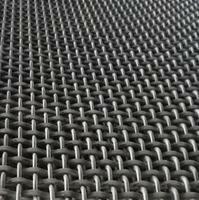 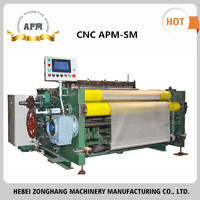 Anping Zhongheng Wire Mesh & Machine Co., Ltd.